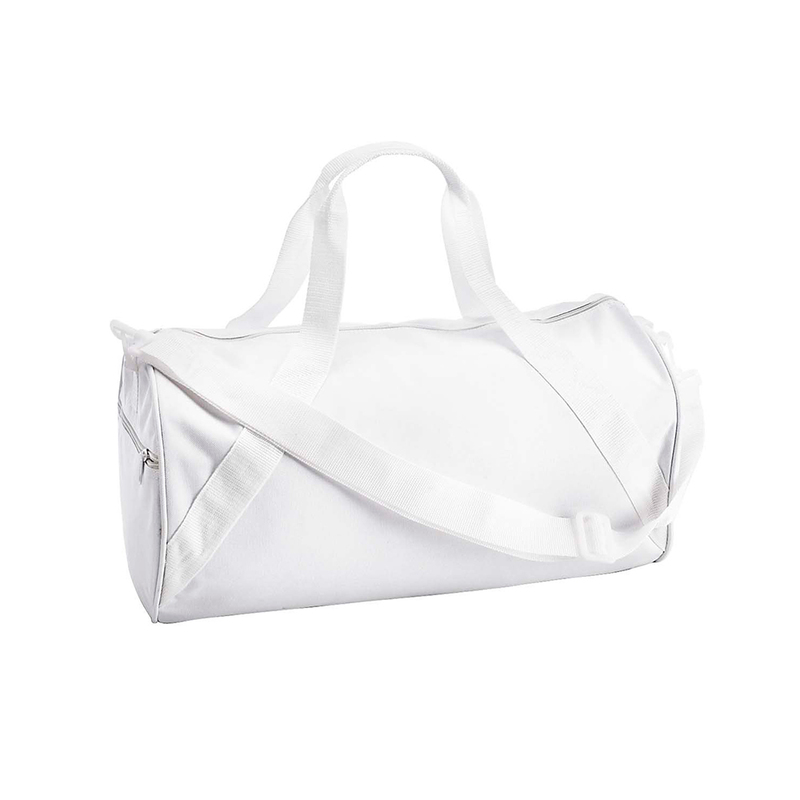 Customized duffel bags are great for any sports team. Embroider your team logo right on the side of your customized gym bags or print it with your school mascot! Customized duffel bags are the favorite bag of many athletes nationwide and we have plenty of options for you.